Poodles are a group of formal dog breeds, the Standard Poodle, Miniature Poodle and Toy Poodle. The origin of the breed is still discussed, with a prominent dispute over whether the poodle descends from Germany as a type of water dog, or from the French Barbet. 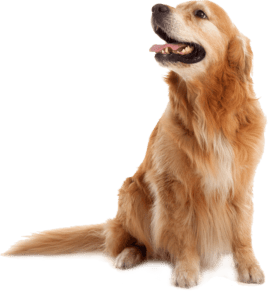 Ranked second most intelligent dog breed just behind the Border Collie, the poodle is skillful in many dog sports and activities, including agility, obedience, tracking to herding, circus performers and assistance dogs. Poodles have taken top honors in many conformation shows, including “Best in Show” at the Westminster Kennel Club Dog Show in 1991 and 2002, and at the World Dog Show in 2007 and 2010. 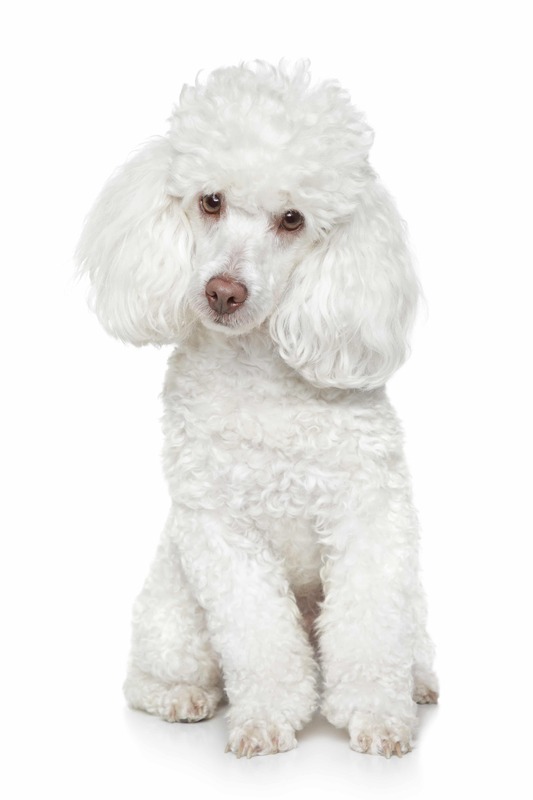 The poodle is an active, intelligent and elegant dog, squarely built, and well proportioned. 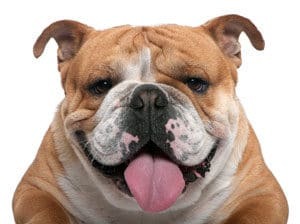 To ensure the desirable squarely built appearance, the length of body measured from the breastbone to the point of the rump approximates the height from the highest point of the shoulders to the ground. Unlike most dogs which have double coats, poodles have a single layer coat (no undercoat is present) composed of dense, curly fur that sheds minimally. They could be considered hypoallergenic (though not completely allergen free). The most common serious health issues of Standard Poodles listed in order of the number of reported cases in the Poodle Health Registry (20 August 2007) are Addison’s disease, gastric dilatation volvulus, thyroid issues (hyperthyroid and hypothyroid), tracheal collapse, epilepsy, sebaceous adenitis, juvenile renal disease, hip dysplasia, and cancer. 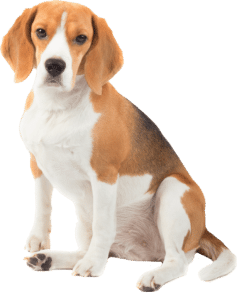 Generally, the owners clip their dogs as they want; however, if they want their dogs in conformation shows, a show clip is a requirement. 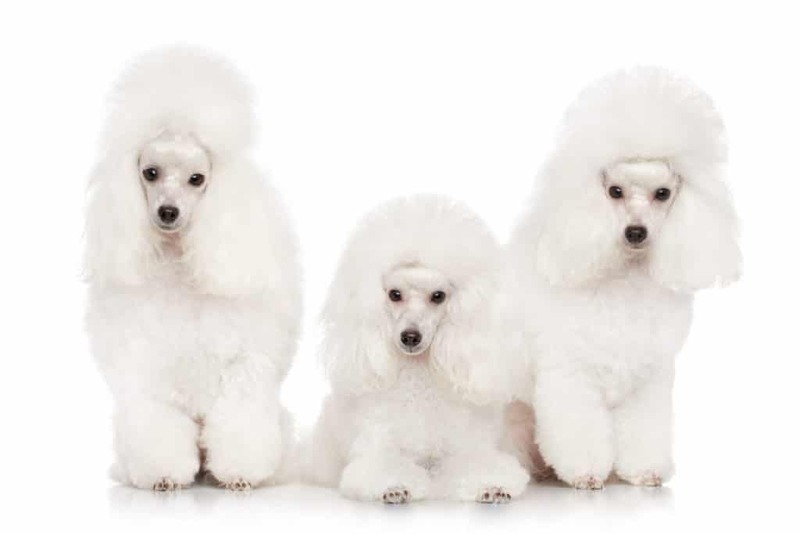 Many breed registries allow only certain clips for poodles shown in conformation.